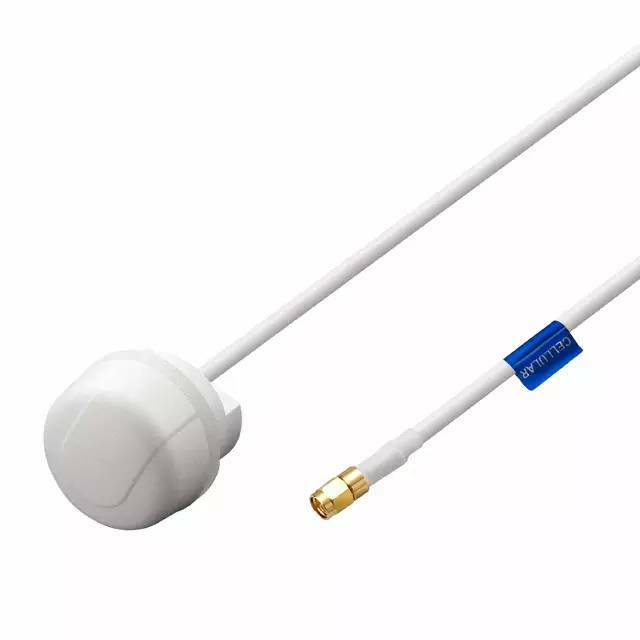 The G21 (Generation II) Hercules is a high performance, steel thread-mount, Penta-band cellular antenna for external use on vehicles and outdoor assets worldwide. Omni-directional high gain across all bands ensures constant reception and transmission. The durable UV resistant PC housing is resistant to vandalism and direct attack. With IP67 and IP69K waterproof rating, the G21 can be screw mounted on vehicles and outdoor/indoor assets via its extra thick thread. The antenna has a compact dimension at only 28.5mm in height and 49mm in diameter. The enclosure is designed to not catch on treebranches. Taoglas recommend a minimum cable length of 300mm when used on a ground plane to achieve an efficiency of greater than 30%. This antenna can be mounted on metal structures. The G21 is an ideal solution for cellular external applications where it can operate with or without the ground plane.